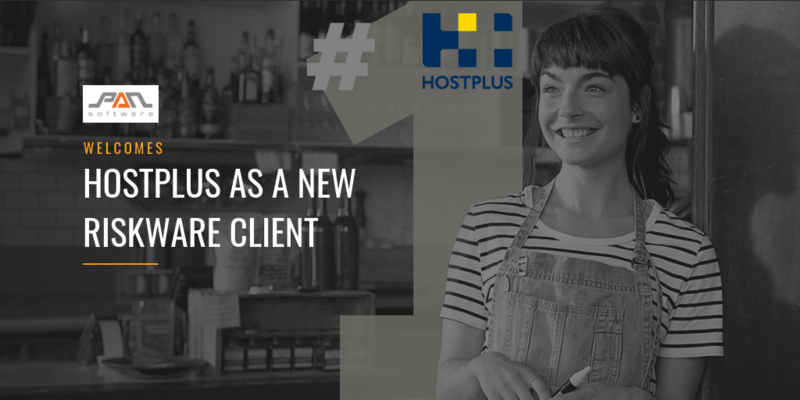 HOSTPLUS is an Industry superannuation fund for the hospitality, tourism, recreation and sport industries in Australia. Established in 1987 it has almost one million members and over $20 billion in funds under management, making it one of the largest superannuation funds in Australia. We welcome HOSTPLUS to the PAN family and look forward to a success implementation and a long relationship.